The site is named after a chapel here dedicated to Saint Juvenal, a bishop from nearby Narni. The ancient name is not known, even though the Roman historian Livy (6.4.9-11) gives us two names of cities in the area that were destroyed by the Romans in 388 B.C. (Contenebra and Cortuosa). 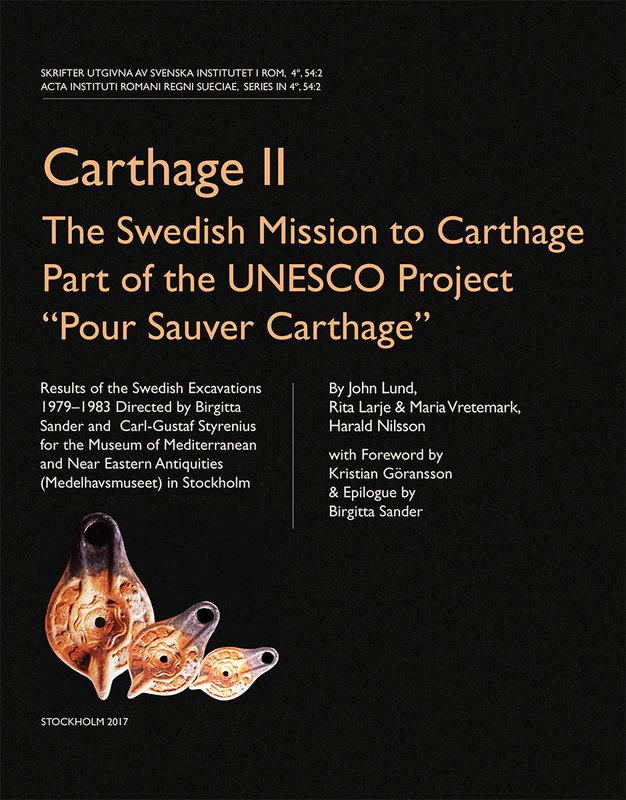 Excavations were conducted at the site by the Swedish Institute in Rome between 1956 and 1965. During the first years, work was concentrated on the excavation and drawing of tombs in the necropoleis located in the hill slopes around the city. 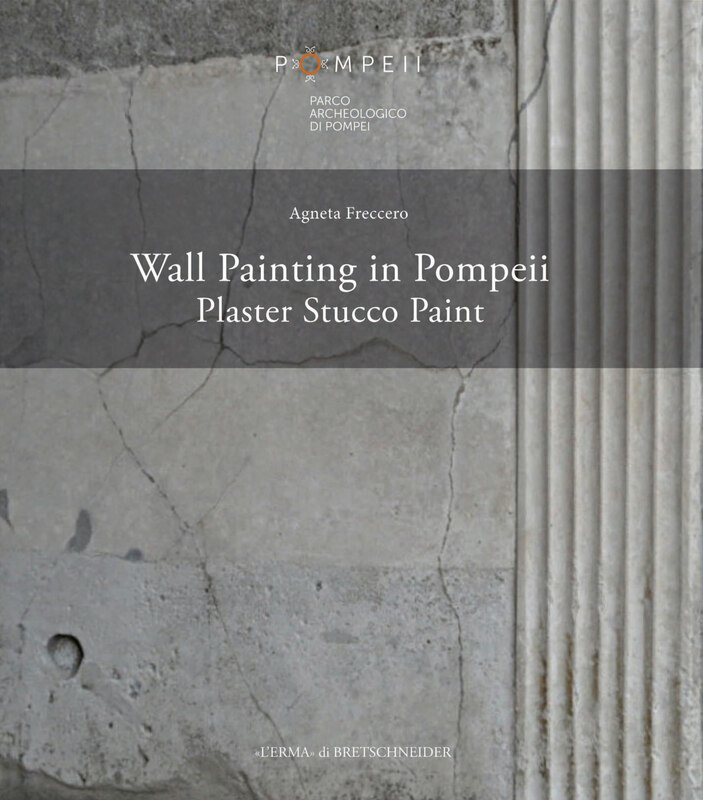 This work was published in 1967-1972 (see bibliography above: San Giovenale I:1-9). The excavations of the settlement were divided into eight areas (Area A-F on the acropolis; the Borgo; the Bridge over the Pietrisco, see Figs. 1 and 2). Material from the excavations are now partly exhibited in the Etruscan Museum of the Rocca Albornoz in Viterbo. 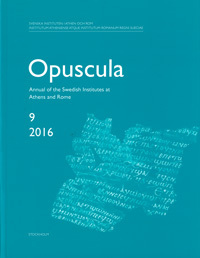 The museum catalogue, produced by the Swedish Institute in Rome, exists only in Italian (see Architettura etrusca 1986). San Giovenale was inhabited already in the Neolithic period, as was established in the excavations of Area A which took place inside the 13th-century castle (see Gierow 1984). But it was in the late Bronze Age and the Iron Age (c. 1200-700 B.C.) that the site seemed to have been for the first time completely settled. From this period unusually large quantities of pottery was discovered (Fig. 4). In Area D the excavations came across the remains of two well-preserved oval huts (see Fig. 3) and one Mycenaean sherd (see Malcus 1979 and 1984). Also in Areas B and F there were remains of huts from this period. Along the edge of the Borgo plateau the Swedish Institute discovered in 1999 a deep ditch in which large poles were originally placed to form a defensive palissade around the village (see Fig. 7). In the Archaic period this palissade was replaced by a stone-built city wall (see Karlsson 1999). The oval huts were replaced in the early 7th century B.C. by rectangular houses. The earliest ones were built with wattle-and-daub walls and and had thatched roofs (c. 675-625 B.C., see Fig. 5 and Karlsson 1996 and 2001a). In the Archaic period (c. 600-480 B.C. ), most of the site of San Giovenale seems to have been covered with well-built houses with stone ashlar walls and burnt-tile roofs (Area F and the Borgo, Fig. 6). Around 550-530 B.C. an earthquake seems to have destroyed the town (see Blomé & Nylander 2001; Blomé, Nylander & Pohl 1996). The houses were rebuilt after the eartquake, but the 5th and the 4th centuries B.C. present an Etruscan town that is gradually diminishing. Only one house from the late 4th century B.C. is known (in Area F, see Fig. 2: ”House XI”; Pohl 1985). In the Archaic period the Etruscans also built a large bridge over the brook of the Pietrisco just southeast of the Borgo (see Fig 2: ”Bridge” and Fig. 8). The remains of the bridge-abutments were found on either side but also on the San Giovenale side a building with several rooms with important Etruscan graffitti on pot sherds (see Forsberg 1984; Colonna & Backe Forsberg 1999; Backe Forsberg 2003). During the Roman period the site was most likely desolate. People lived at villa-sites scattered on the hills and plateaux around San Giovenale. Two Roman villas were excavated by the Swedish Institute, Villa Sambuco and Villa Selvasecca (see Berggren & Andrén 1969 and Östenberg in Etruscan Culture 1962, 313-328). The excavations at Villa Sambuco indicated that the villa produced olive oil and grain in large quantities with major store rooms. It dates in the period from 150 B.C. to c. A.D. 50. At Villa Selvasecca on the other hand the inhabitants had produced roof tiles. It dates from the 2nd century B.C. to the 4th century A.D.
An early Christian chapel was erected in the 5th and 6th centuries A.D. and from this period quite a lot of pottery was found scattered over the old Etruscan settlement at San Giovenale (Berggren 1984). In the 13th century, the di Vico family built the impressive castello, which still dominates the site (published by Thordeman in San Giovenale VI:4).